So if you read this article, you're probably having some problems while connecting to broadcast as a guest and it doesn't look like as a right guest experience. First of all, please, try to refresh the page and connect your camera again. Please close all of the necessary software. Even if there are no open windows, please, check your Task Manager, there always might be some programs running on the background. 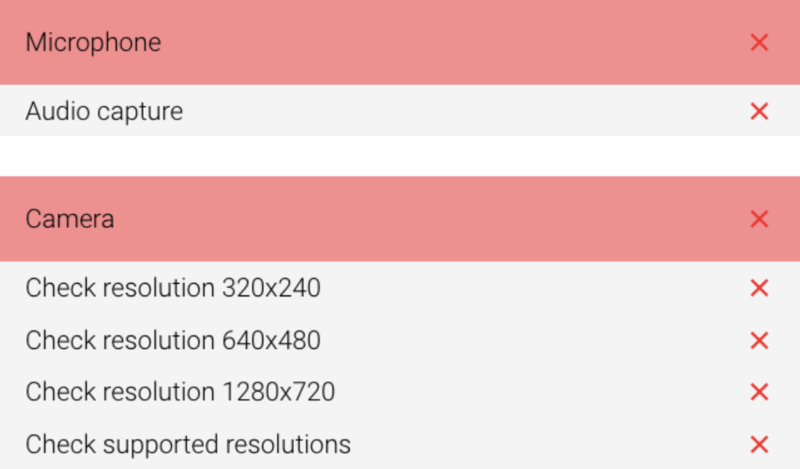 It means that there are either some problems with your camera and microphone or Chrome doesn't have access to your camera. Please check your device or try with another one. If it's an external camera/mic, try plugging it out/in. Sometimes there appear problems with reflexive connectivity. It might indicate problems between BeLive and your network. Try using an incognito window, disabling AdBlock or switching to another network. When connecting your camera, the following window can pop up. Please, press "Allow" so that BeLive has access to your camera/mic! 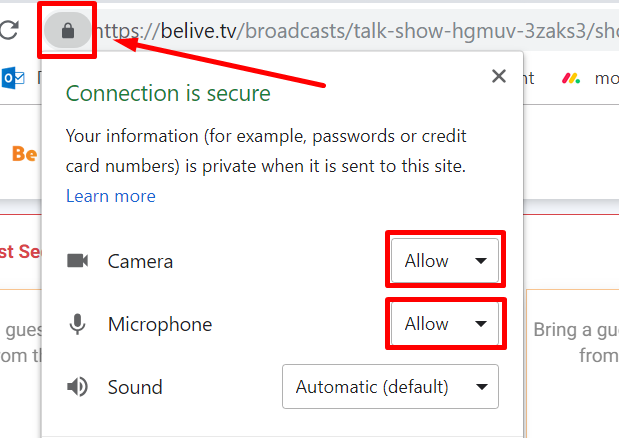 Just in case, you can check if Chrome has access to your camera and microphone by pressing on the lock in the address bar. Please, try to follow the invitation link in an incognito window (Command+Shift+N for Mac, Ctrl+Shift+N for Windows). 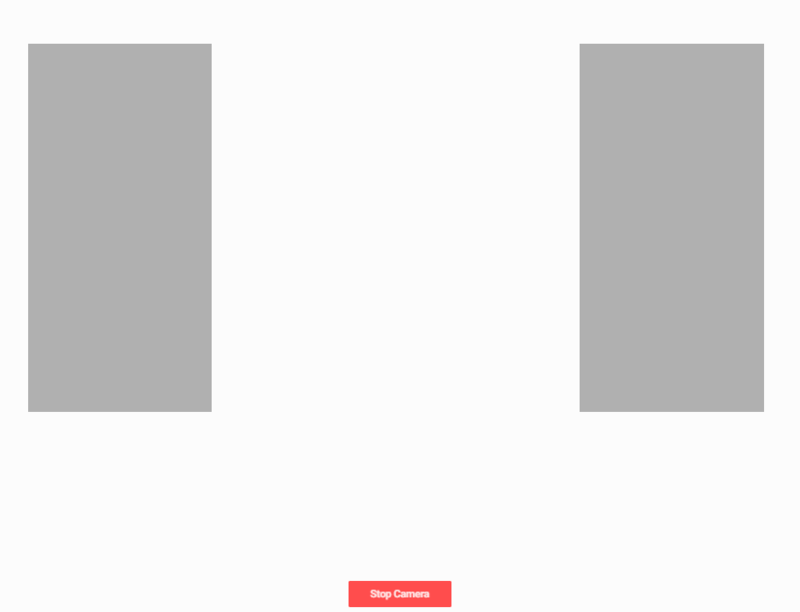 If it works there, there is a Chrome extension that blocks your camera access – disable the extensions one by one in the regular window to find which one affects your camera. First of all, it's worth mentioning that joining via mobile device is less stable way than joining via computer. That why, if you have an opportunity, it's better to connect via your desktop/laptop. Nothing helps? We are very sorry about this experience! Please, contact our Support, we'll do our best to help you out!